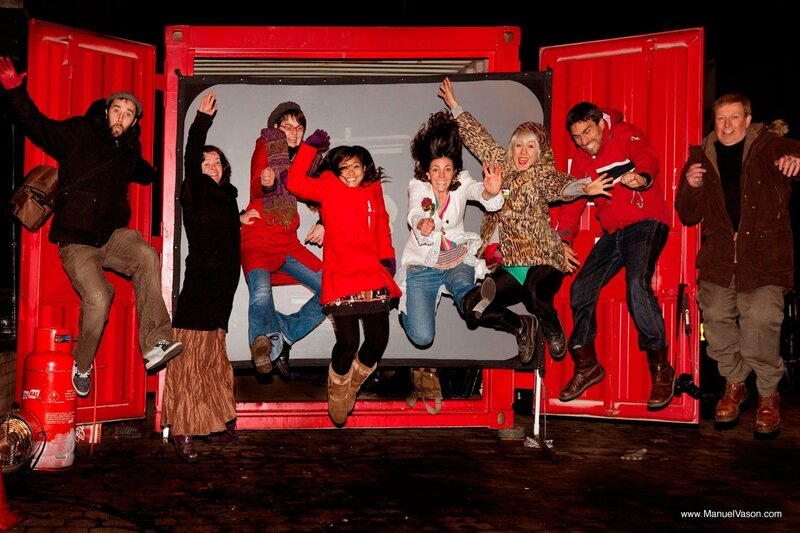 With my brilliant team of co-facilitators, for two weeks in December we transformed the city of Bristol into a stage, engaging with the public. 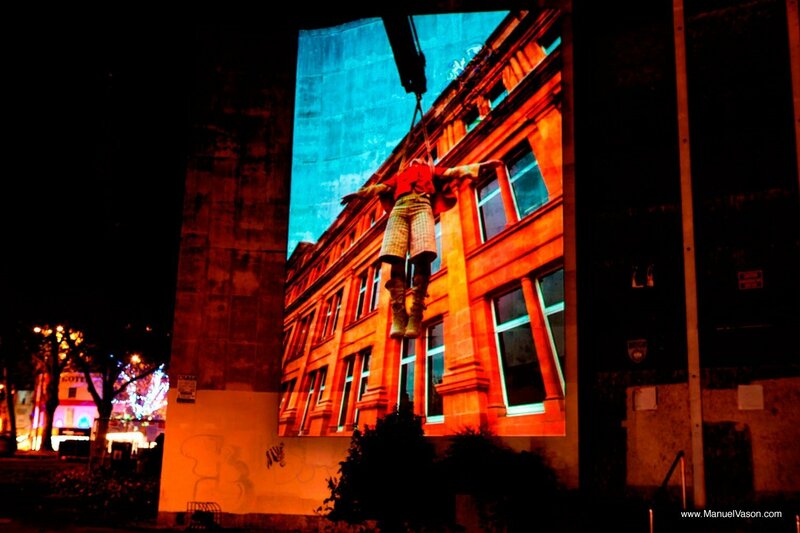 This project was a wonderful experience, bringing me in contact with people and bodies that were not necessarily trained bodies, as has often been the case in my collaborations with other artists. 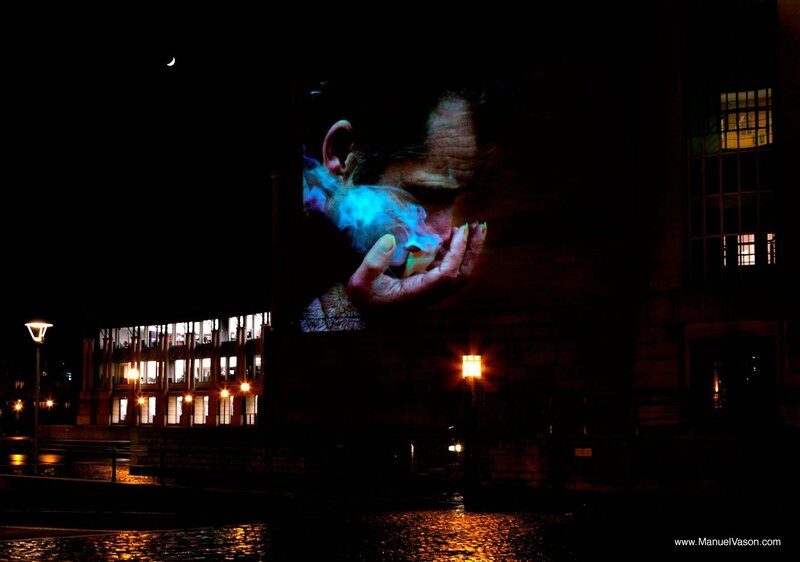 The images that were created with the participation of Bristol’s residents during the day were then in the evening projected on site but also in various sites in the heart of the city of Bristol. I am very proud of the work that was produced during these two weeks and very grateful to my co-facilitators for their hard work and commitment.